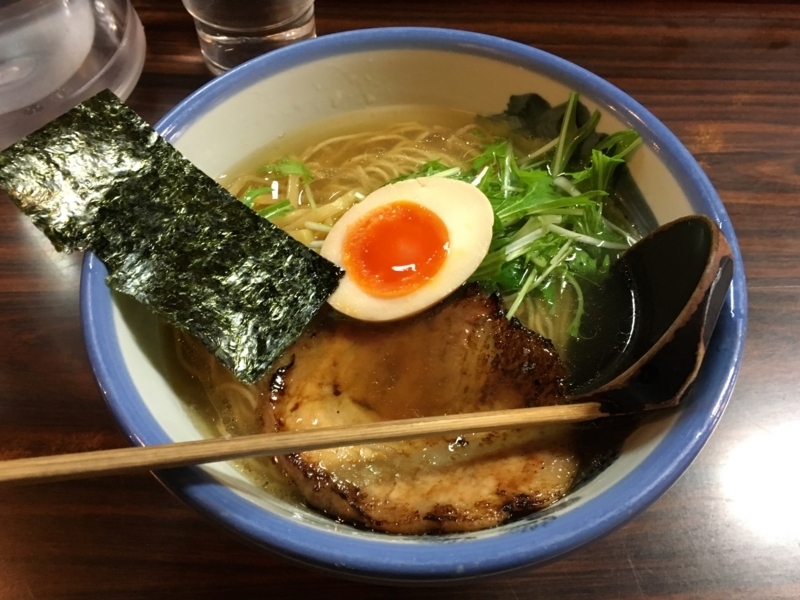 Ebisu station around JR Yamanote Line, there is also a ramen battlefield in Tokyo. And in Tokyo, I think that the most foreigners gather to eat ramen. 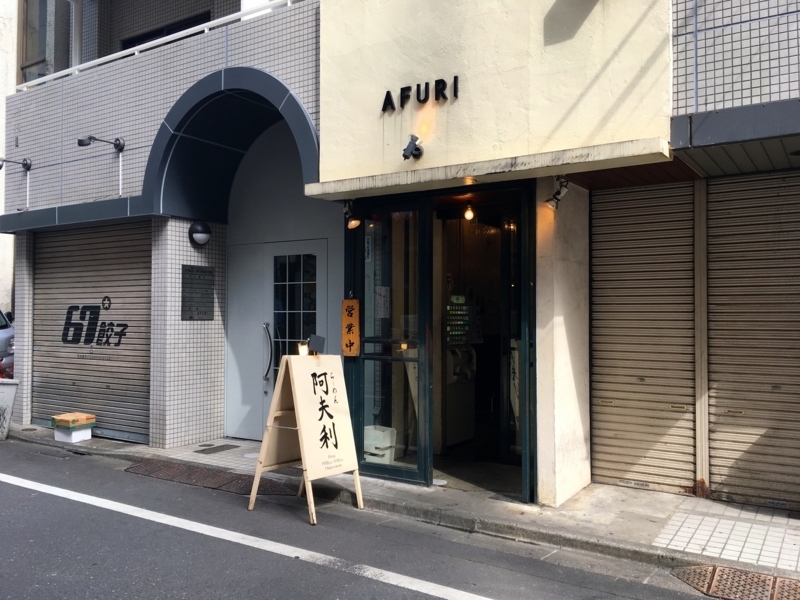 This time, I visited a ramen shop called "Afri" used by many foreigners for the first time in two years. 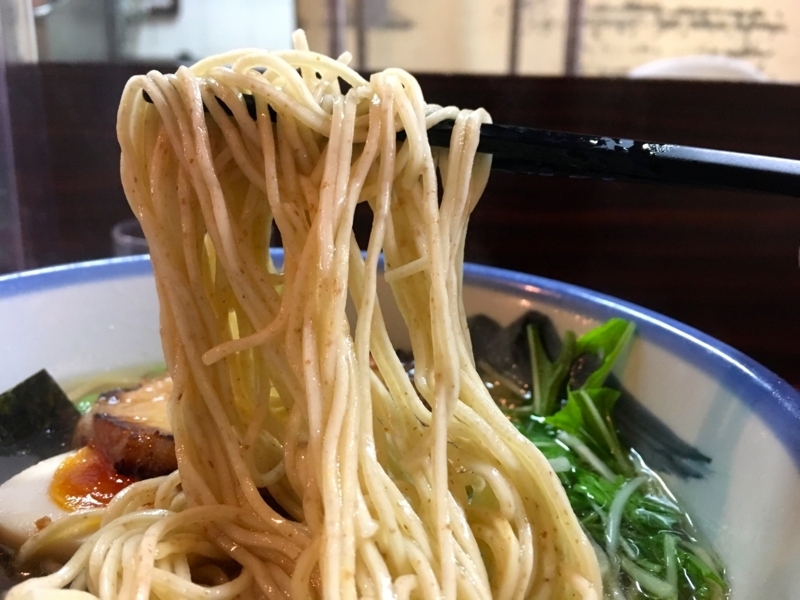 It is a salty ramen famous shop. 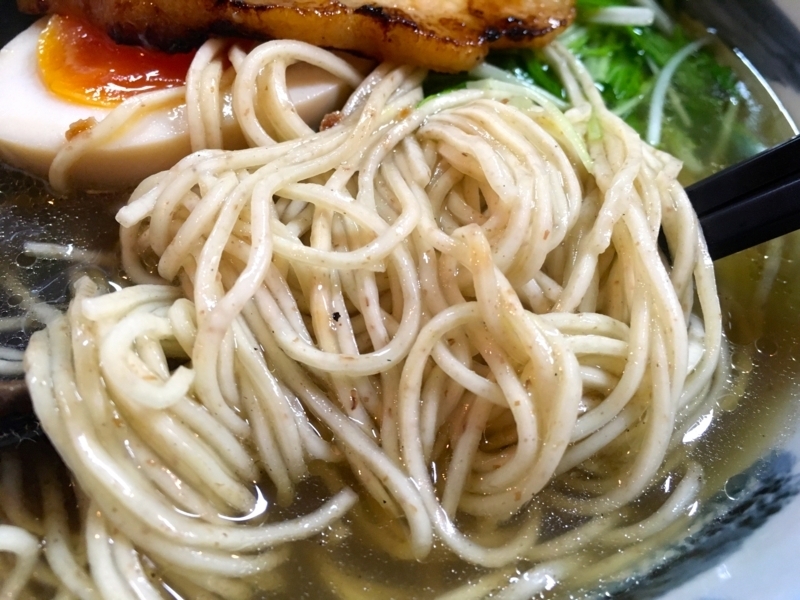 In addition to natural salt, salt ramen contains soup stock of chicken, flavor oil, soup stock of seafood, and various other things. Depending on the amount of flavor oil, it can be a thick taste or a light taste. 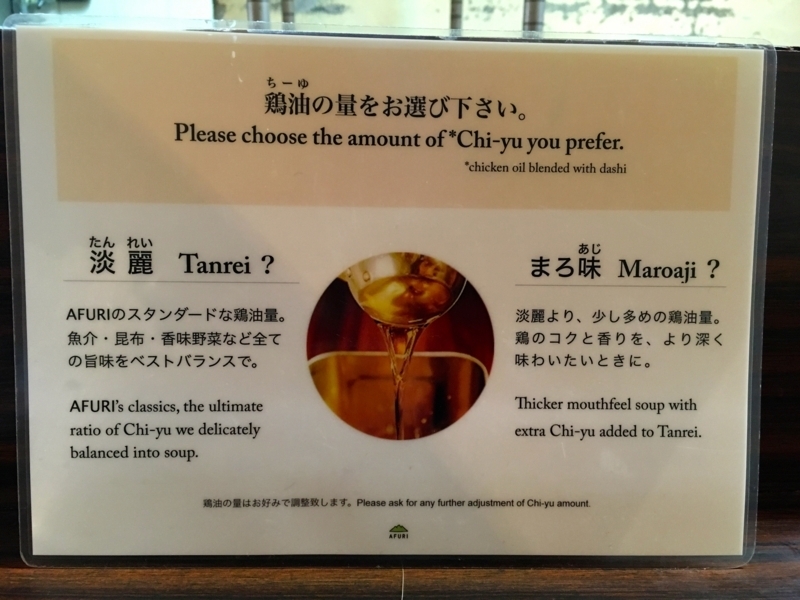 I like light taste, I always say "Tanrei" to a clerk at the time of ordering and tell my preference. As a characteristic of the soup, I feel that the taste of a solid chicken and the taste of a plain seafood. 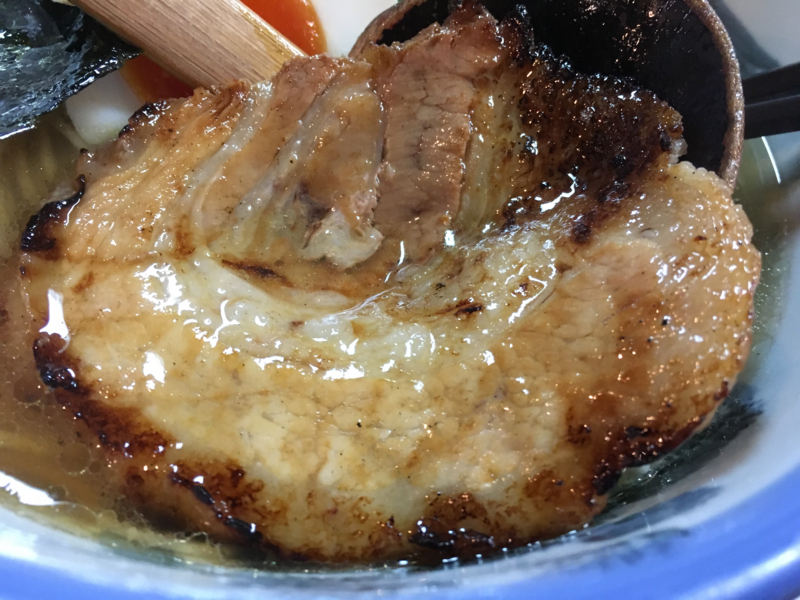 In the ramen, roasted pork is topped, it is burning a little, its part is fragrant and delicious. Egg pickled in salt sauce is also delicious. 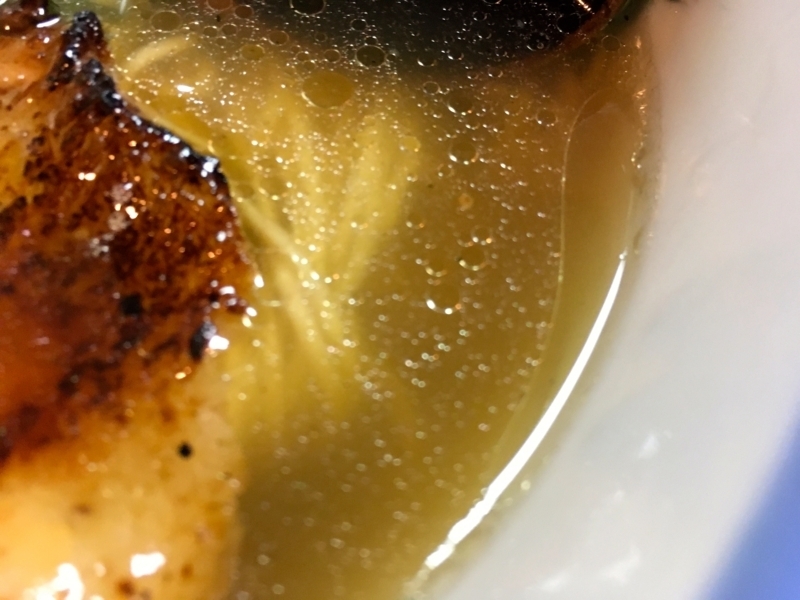 Among various sauces, salt soup stock may be the best for eggs. 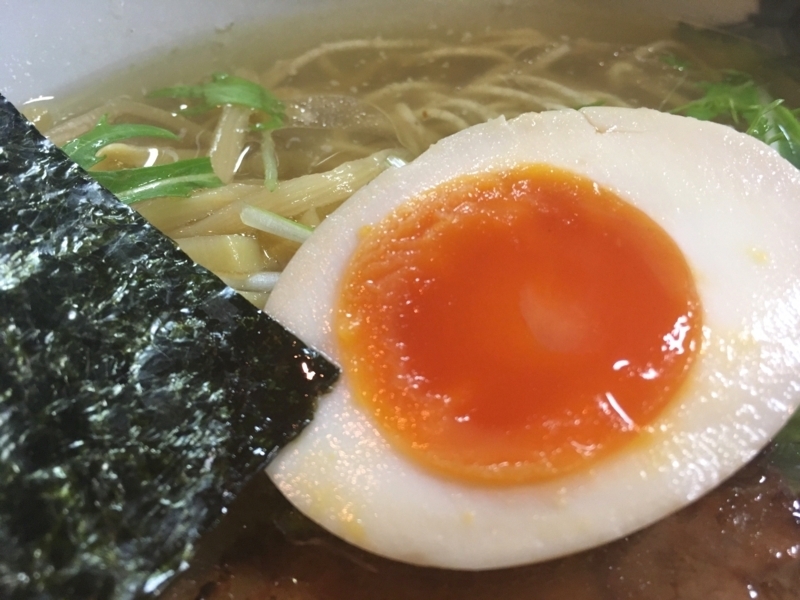 Especially, the rich taste of egg yolk enchants many ramen fans. 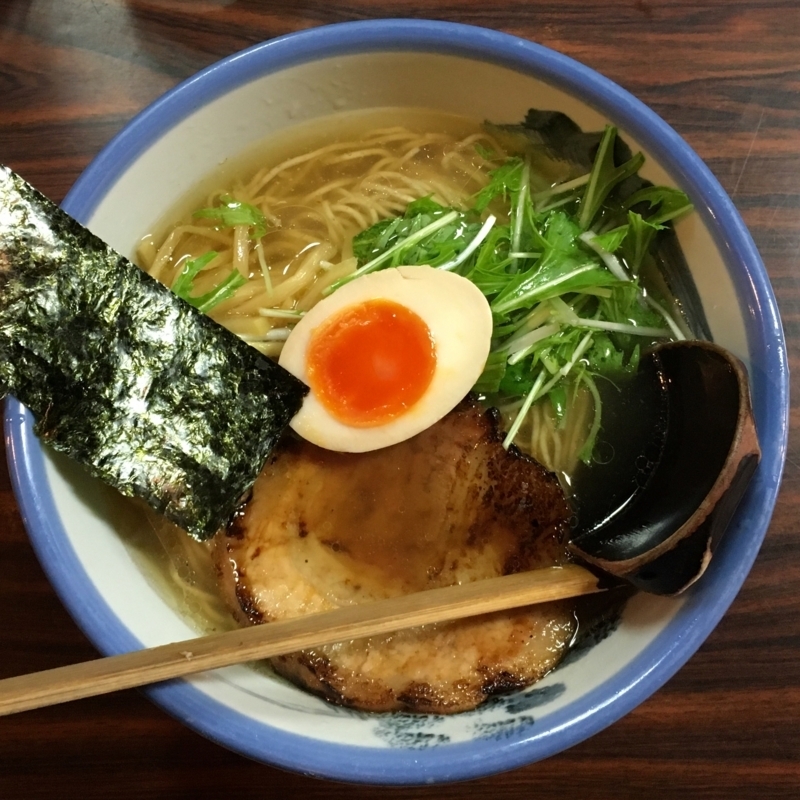 If you have a chance to go to Ebisu, if you are looking for ramen, this shop is highly recommended.